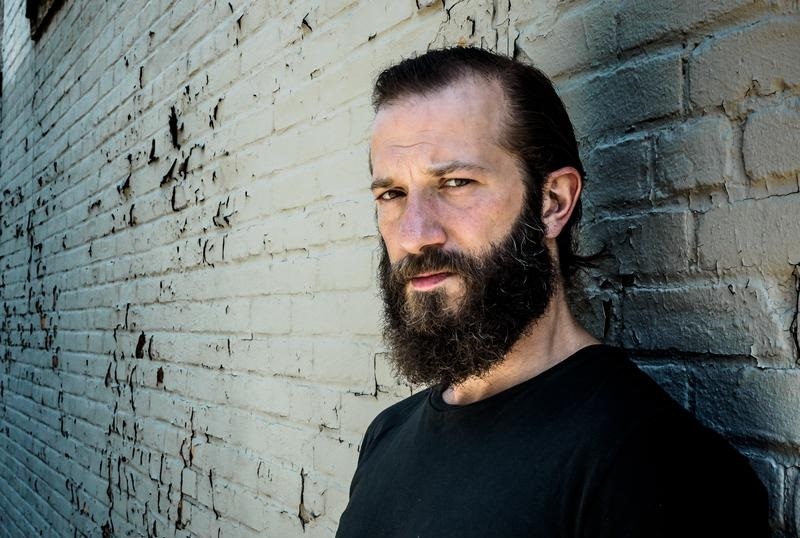 Following up his horrifying score for the film ‘Hereditary’, Colin Stetson has now composed a soundtrack for Hulu TV series ‘The First’: a futuristic drama about the first manned mission to Mars, starring Sean Penn and Natascha McElhone. The impressive soundtrack is dark and thrilling, underlining the intense uncertainty of humans in space. In the transcendently gorgeous piano piece titled ‘Aurora Borealis’, Stetson musically embodies the breathtaking view of the Aurora from space. Listen to the score in full below. Colin Stetson will perform at Le Guess Who 2018 together with a.o. Art Ensemble of Chicago, Neneh Cherry, Greg Fox Quadrinity, Circuit des Yeux presents 'Reaching For Indigo: Gaia Infinitus', Lonnie Holley feat. Nelson Patton, Nicole Mitchell, Oliver Coates, Lucrecia Dalt, Midori Takada, Jozef van Wissem, and many more.